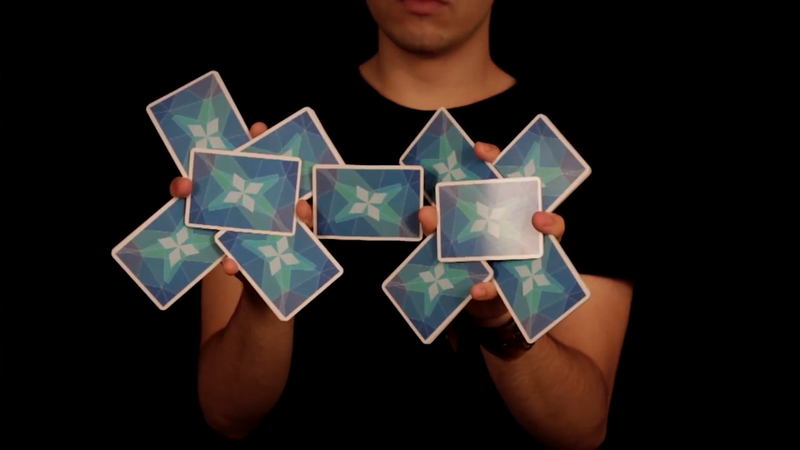 This deck was funded by 184 backers through Kickstarter. In your hands, a combination of art, compassion, structure and community. Simply enter your details below and we will send you an e-mail when “Crystalus Playing Cards” is available to ship!